History shows that not only are the Olympics increasingly expensive to host, but also that even the best post-Games plans are vulnerable to cost overruns. 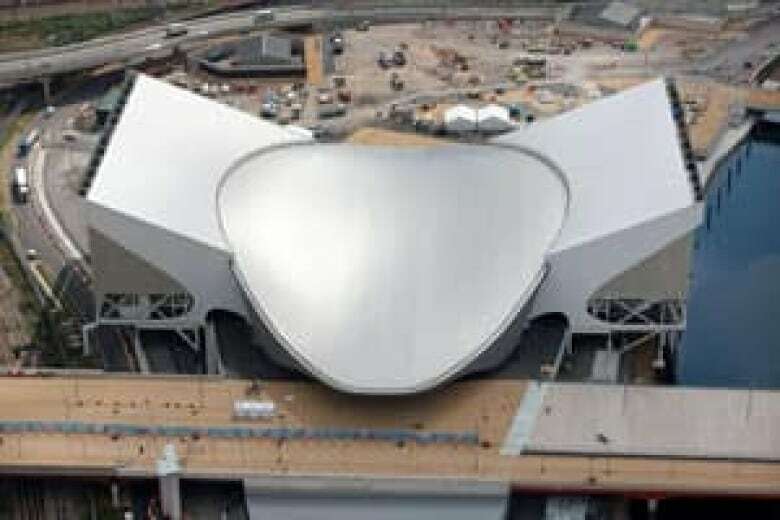 Organizers of the London Olympics are feeling the heat for the sudden cost overruns on their already inflated $14.7 billion official budget, particularly now that government figures show Britain is still mired in recession despite all the recent Olympic spending. But those who follow Olympic spending closely say the Brits are actually doing a number of things right to ensure the city gets some long-term value from these 2012 Games. "There is the prospect of a major pay-off for a host city in terms of what can happen to its infrastructure and how it can be revitalized," says Stephen Wenn, a professor of kinesiology and physical education at Wilfrid Laurier University in Waterloo, Ont. "The Games themselves galvanize the people with the purse strings in such a way that they move forward with these big projects for infrastructural change to set your city up for the next generation." That infrastructure, along with the bill for running the Olympics themselves, isn't cheap. The most recent officially cited cost of the 2012 Games includes $1.6 billion for security, up from an initial estimate of $361 million. The complete official budget, initially pegged at $3.8 billion for the Games, has nearly quadrupled, and some estimates from British media have set the total cost at as high as $38 billion. That's despite the fact that London already had some of the infrastructure needed to host the Games, including several world-class venues, a vast public transit network, modern security facilities and plenty of hotel rooms. Much of the cost stems from the new Olympic park in East London. It's home to nine venues, including the $850 million Olympic Stadium, $426 million Aquatics Centre and $166 million Velodrome. That's a big bill, but on the positive side, experts say those billions should continue to pay dividends long after the athletes leave London. Several of the venues will be converted into public recreational facilities and the Olympic Park will host new housing, parklands and a community health centre in what was regarded as a dilapidated area of the city's East End. It's hoped that the community will also benefit from the improved roads and rail transport systems built to shuttle spectators to the Olympic venues. Wenn says it's this type of planning for post-Games use of facilities that ultimately separates the Olympic host city economic winners from the losers. He cites Vancouver's rapid transit Canada Line between downtown and the city's airport, Barcelona's revitalized waterfront and Seoul's ecological cleanup of the Han River as examples of positive post-Olympic legacies. While he says it's still too soon to make any judgment on the post-Games economic fate of London, Wenn adds that the long-term goals behind the city's Olympic infrastructure plan appear sound. "That East London area was run-down and had no development. The idea at least … is to make that a go-to area of town and to create an open usable space within the city. In terms of the vision, who can argue with that?" 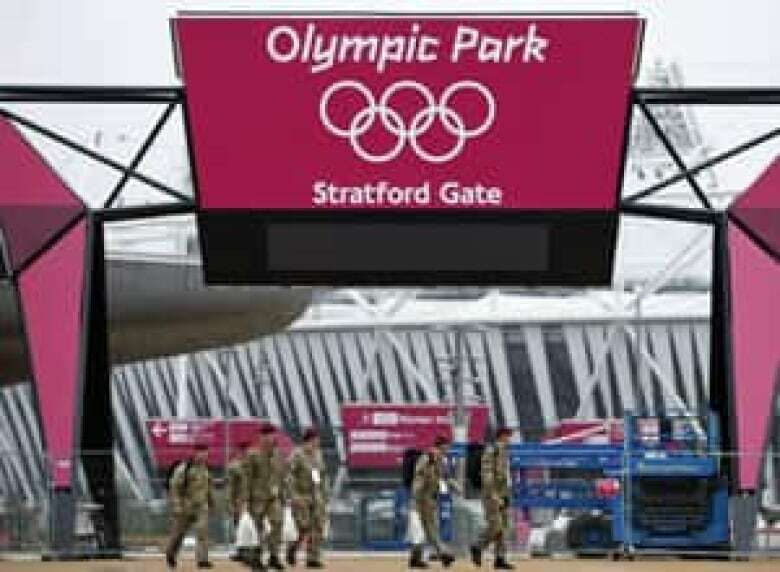 London is far from alone in terms of having to grapple with mushrooming Olympic costs. Playing host to the Games, particularly the summer Olympics, has become an increasingly costly proposition for cities in recent years. "There's a certain expectation of what the games are supposed to look like, and it's a very high level of sophistication," says Hannah Holmes, assistant professor of economics at McMaster University. "The IOC advertises every Olympics with the next one as being the best Games ever. If you're not called the best Games ever, you're seen as having failed." 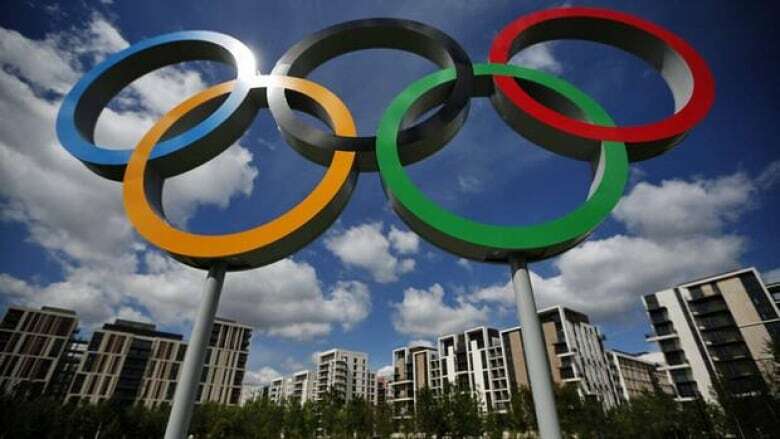 Holmes said that the resulting one-upmanship inevitably makes the Olympics more and more expensive to host, and leads to a phenomenon economists refer to as "the winner's curse." "You are so excited about wanting to win this bid [to host the Games] you pay much more than the actual value of the event. This tends to happen with every Olympics because of the stature of the event." Would you support a Canadian city bidding for the Olympics? Take our survey. The 1996 Summer Olympics in Atlanta cost $2 billion US. Hosting costs grew to $4.8 billion in Sydney four years later. Athens is estimated to have spent between $15 billion and $32 billion on hosting the 2004 Olympics. And, at $42 billion, the 2008 Beijing Games are widely thought to be the most expensive ever. Chinese authorities have declined to release the official figures needed to confirm that number. Part of the problem is that planning is difficult for cities, given the typical seven-year gap between the time they are awarded the Games and the actual start of competition. London won the hosting rights for the 2012 Games in July of 2005, before the economic downturn. "So much depends on luck. Timing is everything," says Holmes. Canada faced similar problems with the Vancouver Olympic village. The global financial crisis led the New York-based backer of the project to stop payments to the local developer. As a result, the city had to step in to finance the completion of the project and is still owed $171 million after the developer went into receivership nine months after the Games ended. Last year, the city said that it expected to lose between $40 to $50 million on top of that amount. As the first Olympics after the 9/11 attacks, the security costs for the 2002 Winter Games in Salt Lake City shot up to over $500 million, almost five times the cost of security the last time the U.S. hosted an Olympics in 1996, at the much larger Summer Games in Atlanta. Research from Oxford University's Saïd Business School concludes that host cities have averaged a 179-per-cent cost overrun, a figure that is based on public expenditures for all Games of the past 50 years. The same report indicated that recent Games have actually done relatively better from a financial perspective, but still produced an average overrun of 47 per cent for Games hosted between 2000 and 2010. Montreal's 1976 Games are the most notorious example of the potential for Olympic-caused economic disaster. The city's subsequent $1.6 billion debt wasn't fully paid off until 2006 and the centerpiece Olympic Stadium has been plagued by problems throughout its history. It has been without a regular tenant since Major League Baseball's Expos relocated to Washington D.C. in 2004. More recently, Athens spent nearly double its original hosting budget for the 2004 Games, which contributed to Greece's already perilous financial position, analysts said. British media reported that as many as 21 Olympic venues in Athens were abandoned only four years after the Games closed. But Holmes says this year's Games look on track to leave a positive legacy for Londoners. "When they make those improvements they will have a long long-term effect." Would you support a Canadian city bidding for the Olympics?